In 1955, Garcia Marquez was working for El Espectador, a newspaper in Bogota, when in February of that year eight crew members of the Caldas, a Colombian destroyer, were washed overboard and disappeared. Ten days later one of them turned up, barely alive, on a deserted beach in northern Colombia. 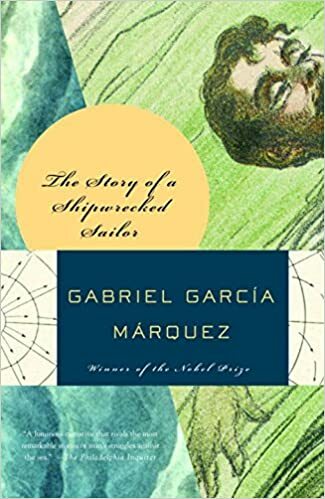 This book, which originally appeared as a series of newspaper articles, is Garcia Marquez's account of that sailor's ordeal.